The Sareer Orthopaedic Matrah contains an open spring unit which provides you with excellent levels of support, as well as comfort. There are layers of non-allergy producing ﬁllings to give you a clean and healthy night's sleep. The hypo allergenic ﬁllings make the Sareer Matrah perfect if you are an allergy suﬀerer. 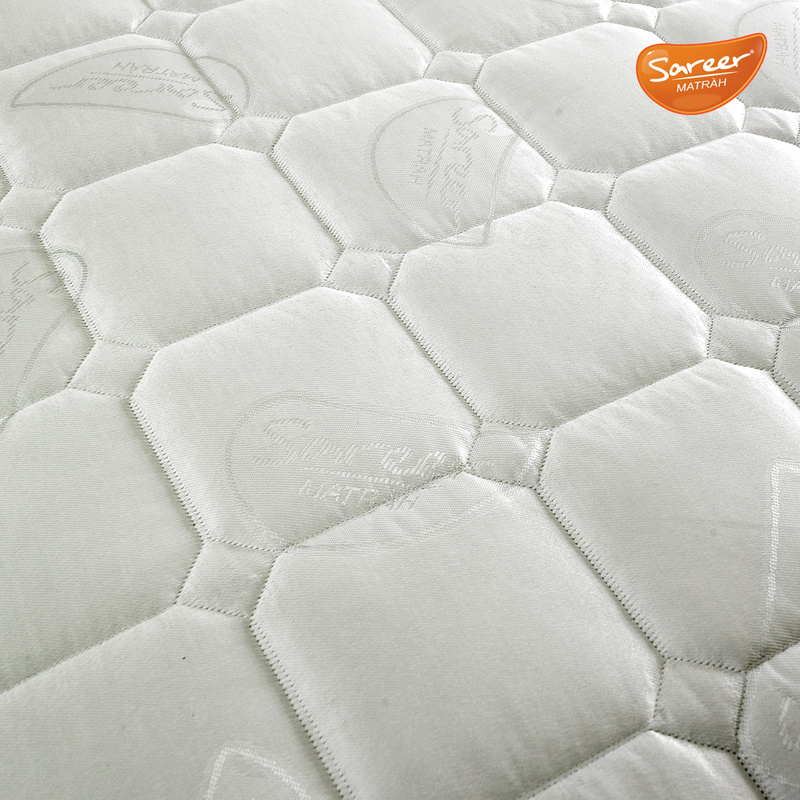 For a luxurious touch, our Sareer Orthopaedic mattress is ﬁnished with a soft quilted damask cover embedded with the Sareer logo to give it a stylish look every bedroom desires. 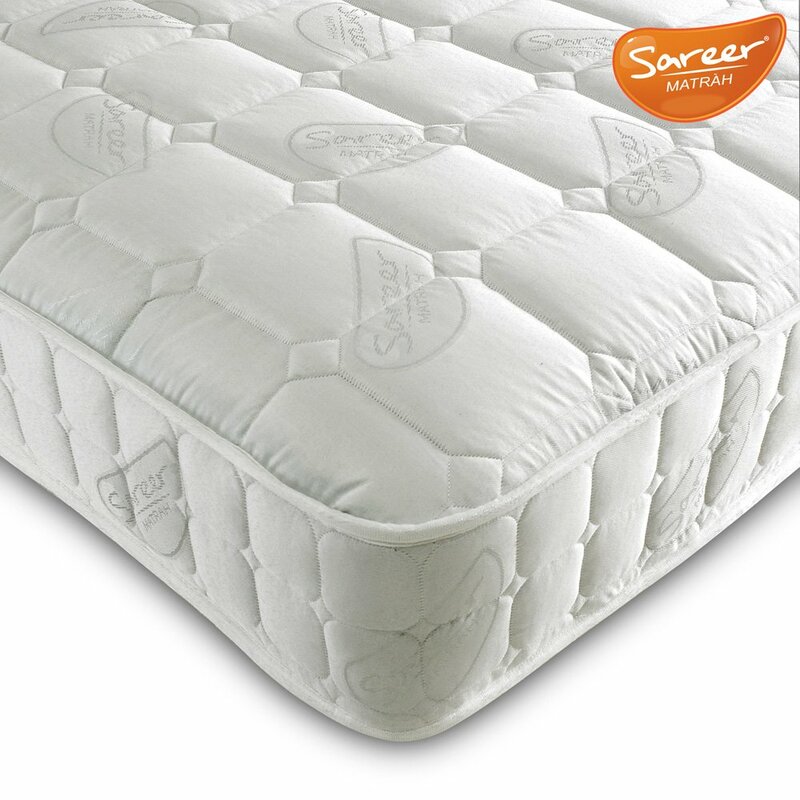 Our Sareer Orthopaedic mattress is great value for money and will make a perfect partner for a divan base or bedstead.